Highline Park Tour - Information Desk! 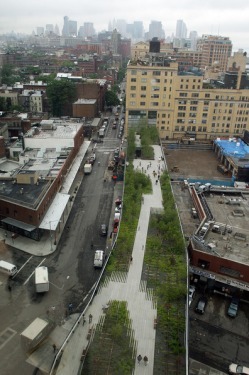 Paul will guide a tour of the Meatpacking Distrit before taking a leisurely stroll along NYC's newest park, the High Line. The tour will finish off in Chelsea at the old Nabisco Factory.